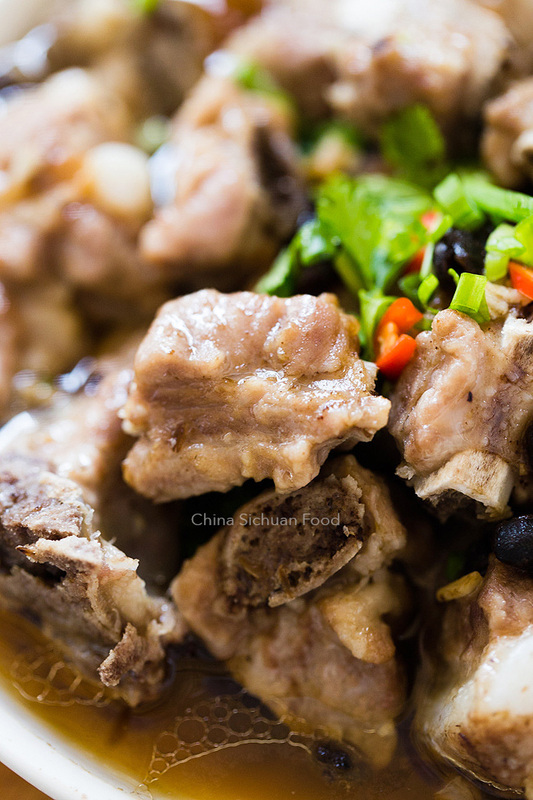 Those popular Chinese steamed ribs are flavored by the magic of black beans, you will love it in hot summer days. 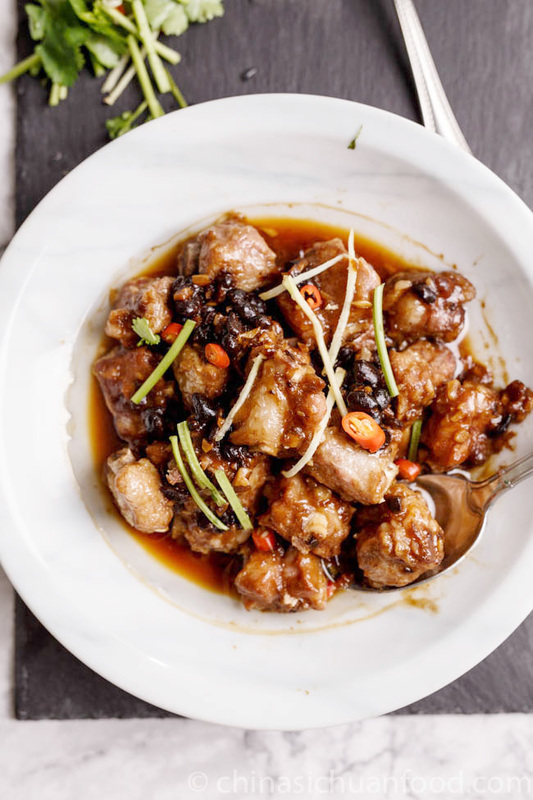 Super tender and well flavored steamed ribs with fermented black beans. 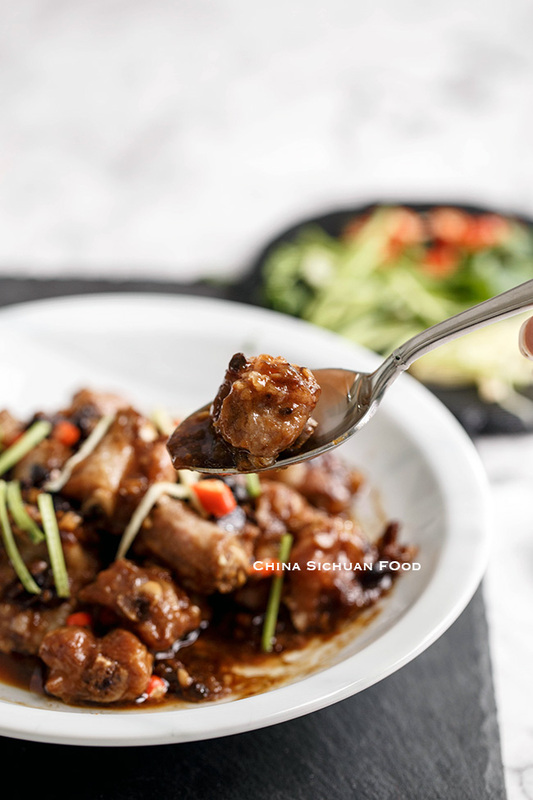 It is quite easy to prepare and requires no cooking skills comparing with other Chinese rib dishes like sweet and sour ribs and ribs and sticky rice wrapped in lotus loot leaf. 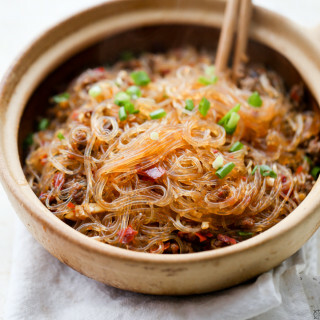 Steaming dishes is a quite popular technique in Chinese cooking year around, but I especially love this method on summer days. Honestly, I do very little stir frying in front of high fire of a wok because it is so hot. Steaming might be a more tolerable method. 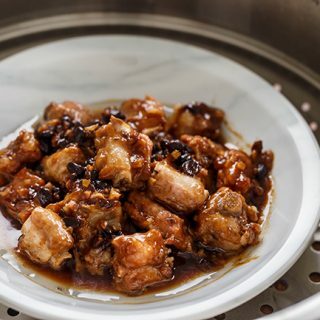 My first choice of steaming technique in summer is a high pressure or a rice cooker. 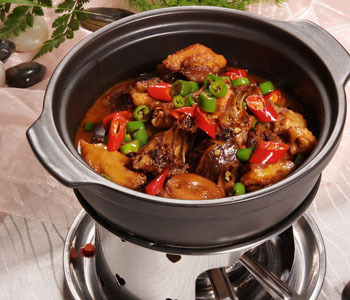 Steamer over a wok seems like a less popular choice because more heats escapes. So I would suggestion you trying to make steamed dishes with your rice cooker or high pressure cooker, you can use a rack stand. 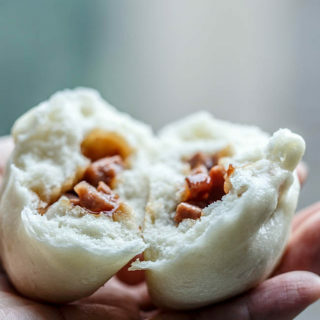 You may have already tried a very similar Cantonese style in dim sum halls. 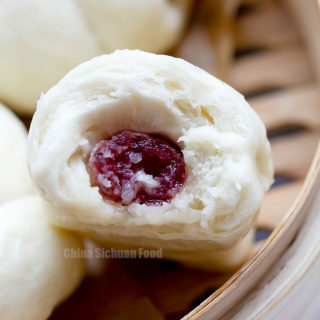 The dim sum style uses no coloring ingredients oyster sauce. But go ahead and try this version. 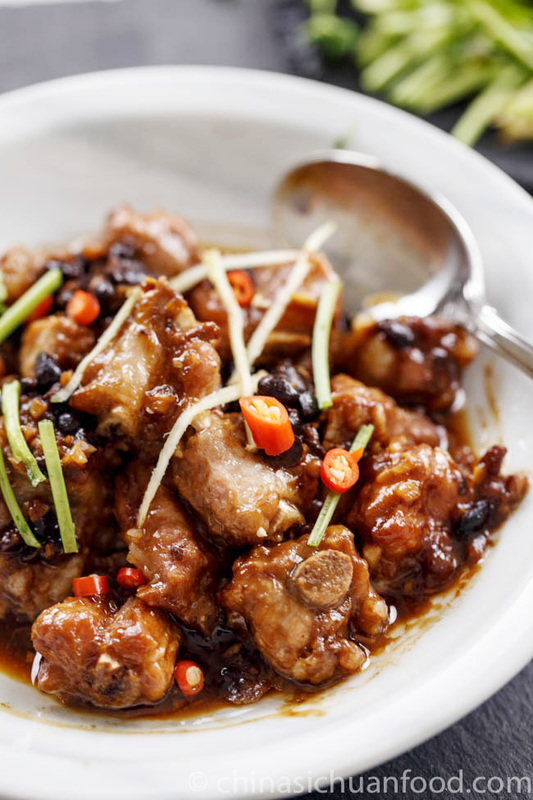 Oyster sauce can make those ribs amazing. Or if you skip oyster sauce, the ribs might be plain in color like the picture below. 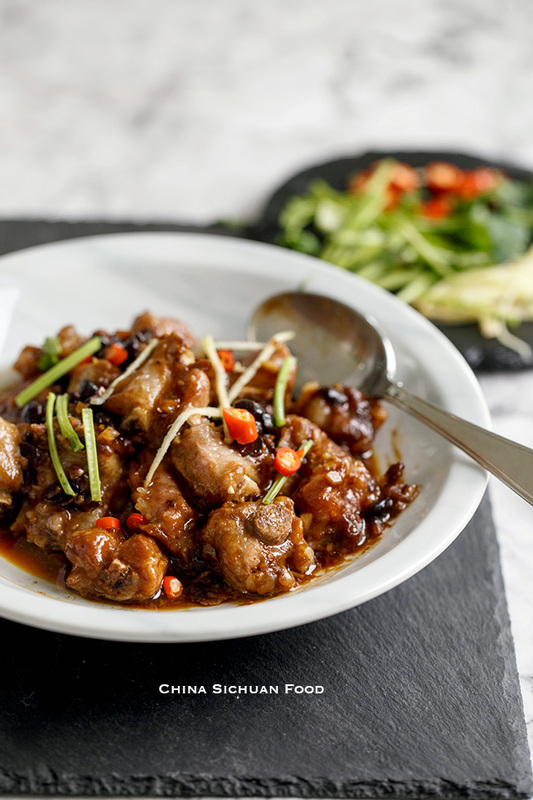 Those steamed ribs with fermented black beans might be quite familiar to you, as it is usually served at dim sum halls. 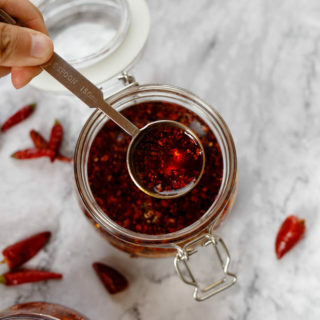 It has a light flavor, which is great for summer.Fermented black beans also known as black Dou-chi is a famous seasonings in many Chinese cuisines. 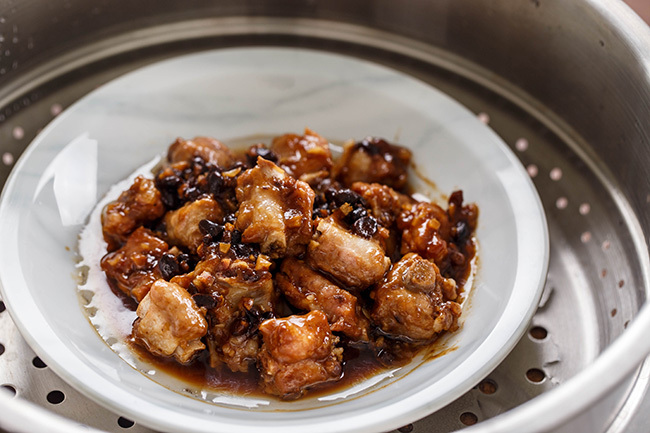 You may find it is required in lots of famous Szechuan dishes including twice cooked pork belly, mapo tofu and water boiled pork . Well wash the ribs and drain. Add white pepper, sugar, ginger, fermented black beans, oyster sauce, light soy sauce and cooking wine. Combine well, covered and set aside for at least 3 hours or overnight. 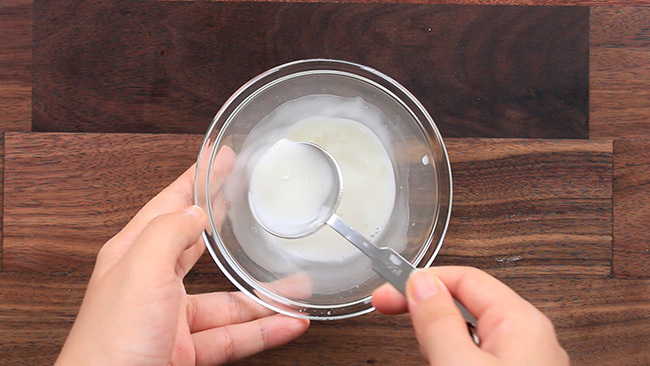 Combine 2 tablespoons of cornstarch with 2 tablespoons of water in a small bowl so we get the starch water. Pour the starch water to the ribs, make sure that each piece is well coated. Pick the ribs to a clean deep plate. 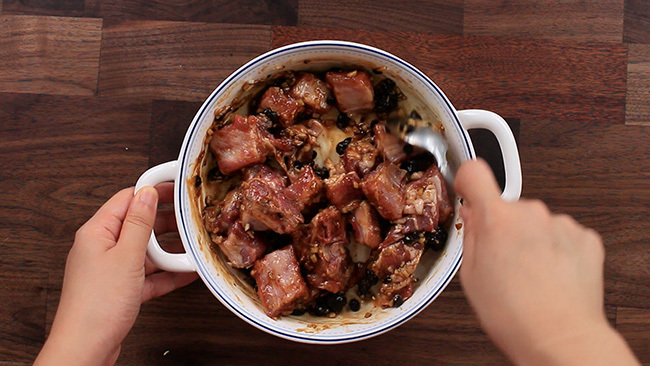 Scoop the fermented black beans on top and discard the remaining marinating sauce. Set up your steamer and steam for 20 minutes after water boils. 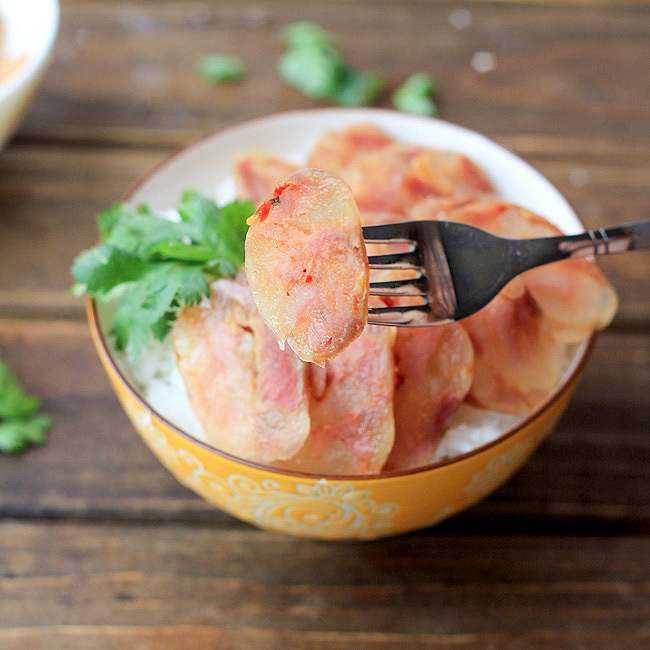 Transfer out and decorate with chili pepper, coriander stems and ginger shreds. 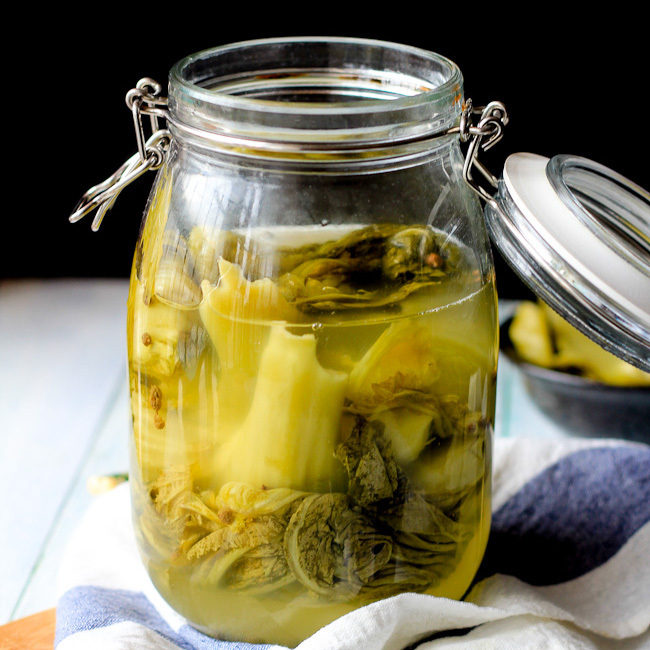 This recipe works well — I used a pressure cooker. Perhaps a bit more salt or a little soy sauce next time? 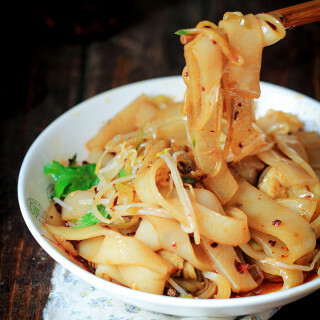 None the less this is something I’m going to try out, as I love the taste of dou-chi. Do you chop up the Ribs by yourself (I imagine it takes a rather heavy knife for that)? It is a typo. Thanks for the correctness. I have already updated the recipe. 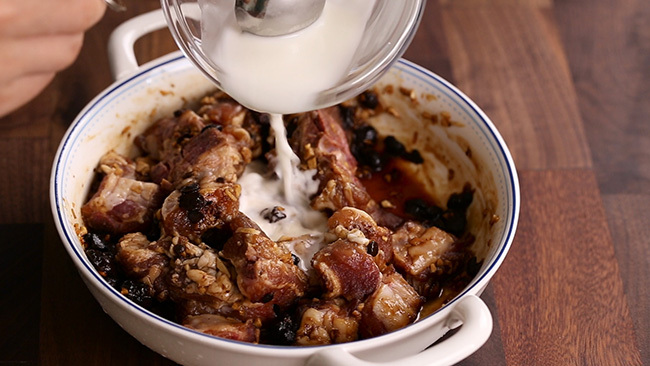 Hi Elaine, this recipe uses pork ribs or beef ribs? With which I can substitute the Chinese wine? Use pork ribs. If there is no Chinese wine by hand, you can replace it with dry sherry or skip it. Hi Elaine! I have a question (probably a dumb one) about the ingredient. Is fermented black bean the same as the black bean sauce that is sold in a jar? The ribs look delicious and I want to try it, however fermented black bean isn’t an ingredient I’m familiar with. Thank you! Fermented black bean is different from black bean sauce. 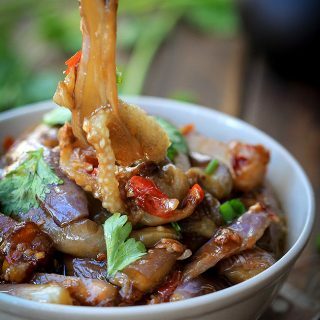 Although the sauce is developed on the fermented black beans but the original taste and aroma can be changed along with other ingredients added. If you are in US, you can try this one. I just made this, and it tastes great! My first attempt wasn’t quite perfect, as I chopped the black beans a bit to small which I realized when I tried to scoop them out of the marinade. 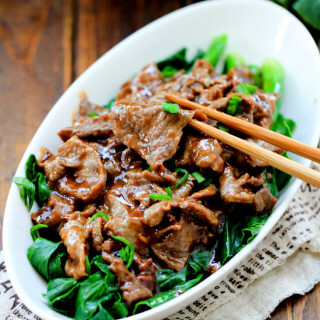 I was (pleasantly) surprised as the steaming preserves much more of the “meat” taste than many other Chinese recipes do. Thank you again for the – as usual – detailed and easy to follow description. Cooking your recipes is really fun! Thanks Andreas for trying and the great feedback. I am quite satisfied with the result too. Besides, it is quite easy. I love simple preparation dishes. Delicious. Are you. sure starch water used two tablespoons of corn starch. I was left. with steamed cornstarch in bottom of bowl. I use a large amount of water starch to make sure each piece is coated. But I transfer them to a new bowl so there are so starch lumps at the bottom of the bowl. Thanks Peter for the feedback. Yes, fermented black beans are quite salty. If you do not like its strong flavor, soaking in water can make it much milder. Every other recipe I’ve found has said to steam between 10 to 20 minutes – is there any reason your recipe calls for steaming a lot longer? Does the meat become more tender the longer you steam it? Recipe is updated. 20 minutes is enough. I have already eaten this at a chinese restaurant and was sure to succeed, so I made it without prototyping first. After steaming for maybe 40 minutes the meat was still not tender, so I transfered it to a pot and boiled them in the sauce. That does not make sense. The ribs should be ready in 20 minutes.